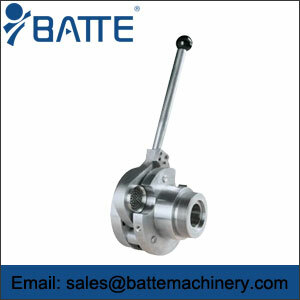 Continuous flow hydraulic change is very innovative, whose structure is simplified to the lowest degree, the quality of polymer is also guaranteed. The new sealing system can meet the use requirements of the production line at high work pressure. 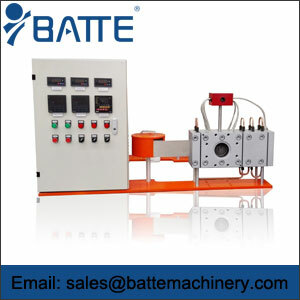 Pressure in the flat plate, plastic pipe extrusion production line of steel wire and die, underwater granulator and hot melt coating after successfully testing, the continuous screen changer technology has begun to in blown film extrusion production line. Its superior performance and perfect continuous flow can be used to produce a single layer of thin film with a thickness of only 10 microns. 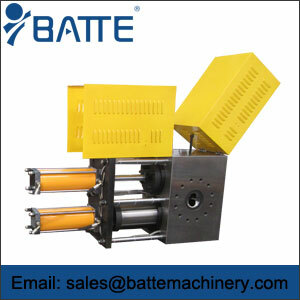 The detailed design of the ventilation channel and the filter channel ensures the excellent performance and continuous flow of the continuous screen changer. 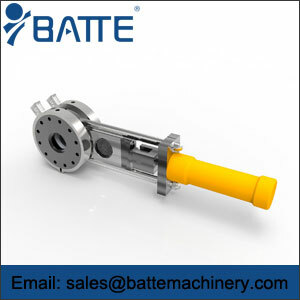 Simple and effective, and can be used to exchange components of the sealing system, and even allows the complex maintenance at the customer site, the maximum reduction of downtime and cost.